This a movie review of THE MIST. The one-two punch of THE SHAWSHANK REDEMPTION and THE GREEN MILE, mean a new film from writer-director Frank Darabont is always anticipated in many cinema-goer’s minds. 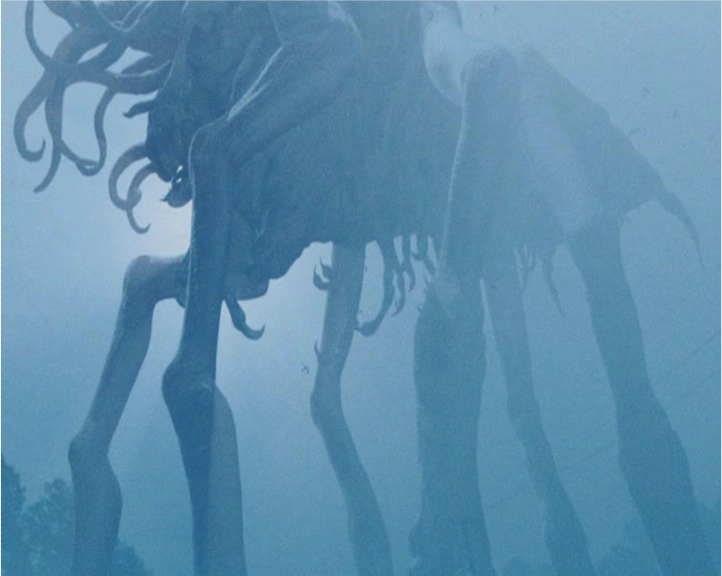 With THE MIST he hits his third Steven King adaptation. However, intelligent, original horror is a rarity. 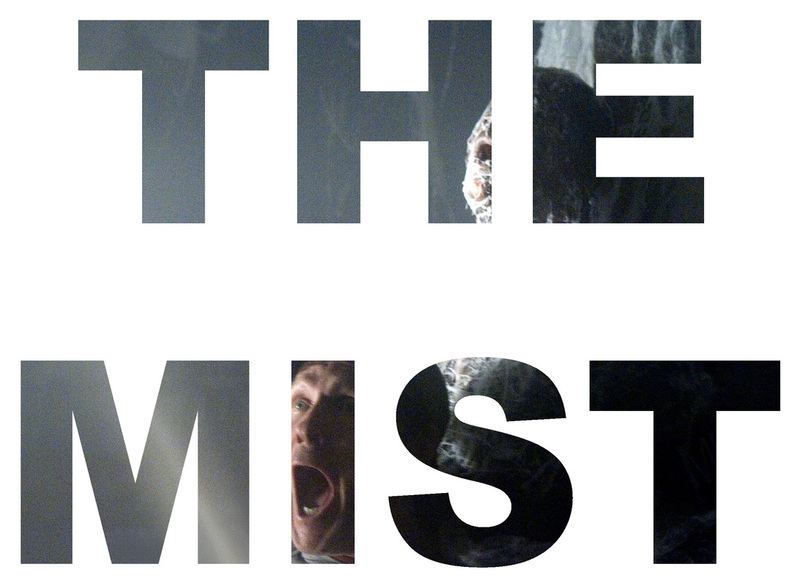 Worry not seekers of such fare as THE MIST delivers both thrills and social commentary. A storm one night causes damage to a Maine community. The following morning many turn up in large numbers to the local supermarket for food supplies and material to patch up damage. 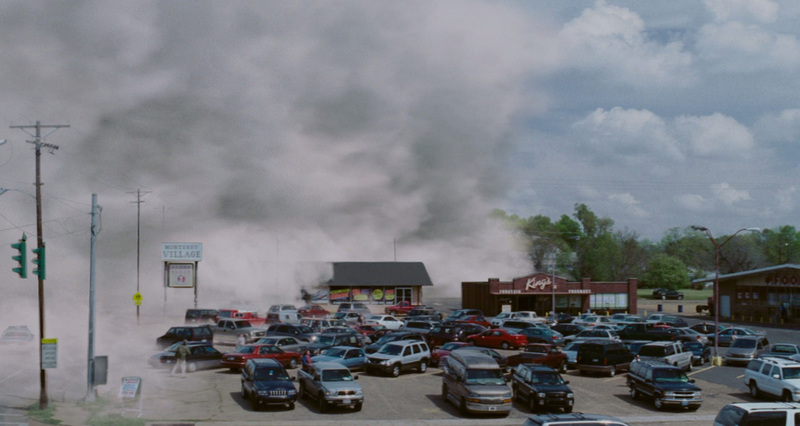 While there a mist descends on the store with those inside shutting themselves in, unsure of the nature of this unusual, eerie phenomenon. For an ensemble film, there is mercifully lacking the par for course flimsy stereotypes that typically populate horror films, doing and saying predictable things. 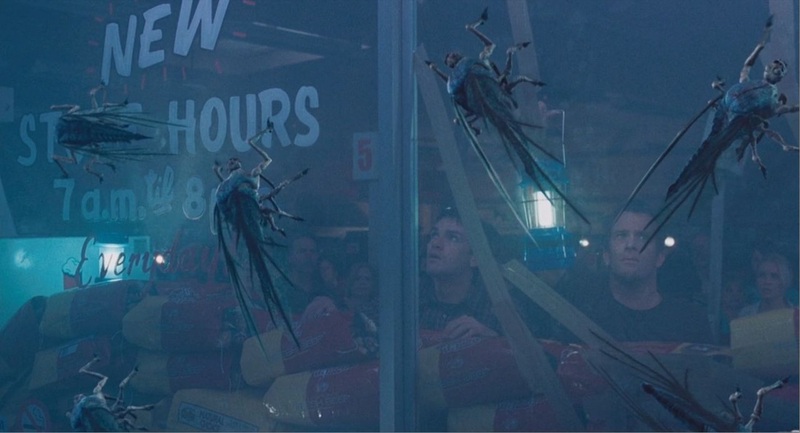 Instead we have a chilling LORD OF THE FLIES-style scenario, where the dangers from humankind are equal to the unknown outside, and perhaps more so. Using character actors (Thomas Jane, Marcia Gay Harden, Toby Jones, Andre Braugher, etc.) instead of stars rackets up the tension as it is unclear who will make it to the finish line. 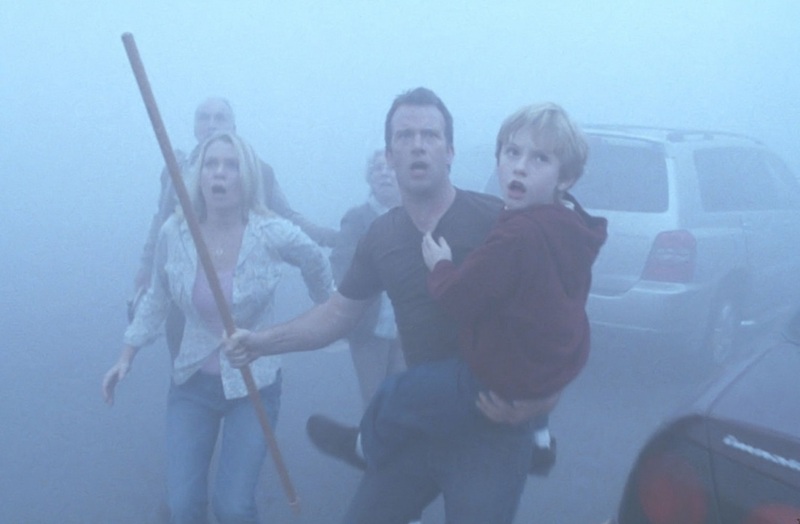 THE MIST admirably attempts to avoid the obvious and has a resounding sucker-punch of an ending. Horror filmmakers, take note, this is how it’s done.